Checked my cams today. Its a long way from a trail cam pic to the tail gate but this right here is just about what the doctor ordered. 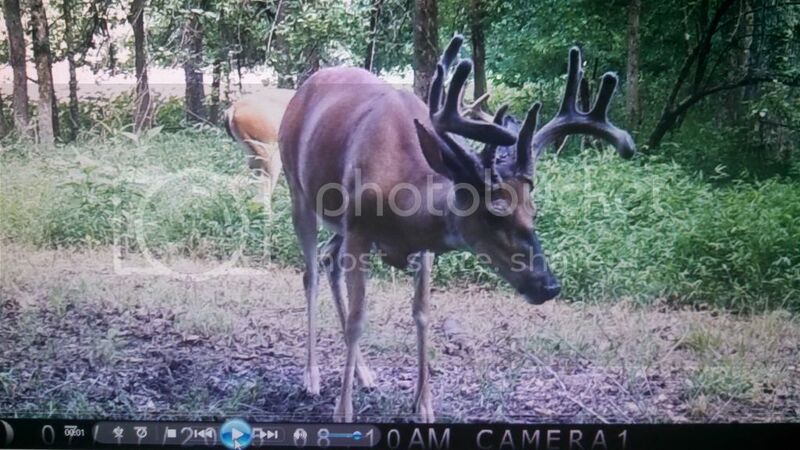 Hes the only big one to show up this round. 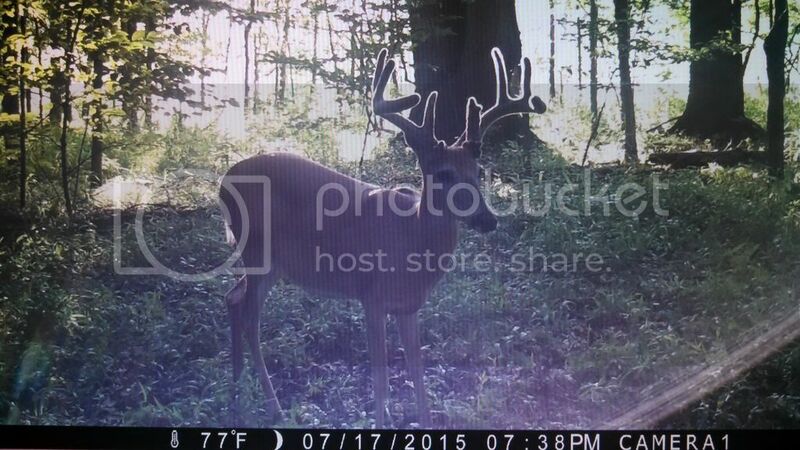 Hes a typical 9 with a kicker on his left g2 and an extra beam. 11 pt ...He likes those mineral soaked in the ground and dont mind eating dirt to get it. Sure would to meet up with him. Nice. Hope you get him! Losers from the start lol you boys put together a bunch of wanna be buck killers. Hopefully Bow Only doesn't beat yall too bad. Team Knightmare will put yall in your place. Photos hop won't help boys. You better go back to something your good at, building bows. Your gonna need to spell better to smack talk. My dogs mad at me. Looks like I won't be needing a trailing dog this year. I have a feeling that nasty deer disease will be spreading like wild fire in my neighborhood. "Obsessive Bipolar Disorder"
I've seen u shoot. Keep dog healthy. Lee, with as low of a poundage as you shoot, I sure hope you don't hit a tick on your buck or the penetration will suffer!! Didn't get the extra beam buck this week. Everyone else showed up though. My new Bipolars are drilling. The bucks are almost as ready as I am. ...Just turn me loose ! Yeah but I can actually kill one. Which ones, I dont know ? Now you, dont have the Mo Jo. You have an Alligood. Your memory must not be good old man. 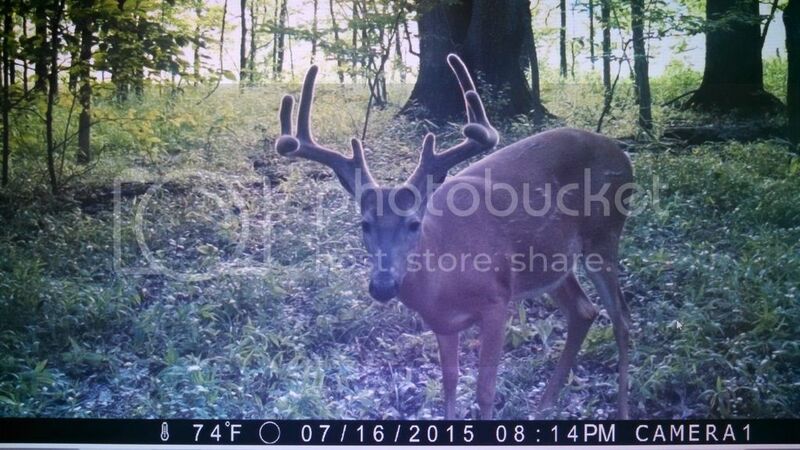 I've killed four bucks the last two seasons. And that's only hunting 2, maybe 3 total sits per week. Not no every dang day! I ain't worried about Alligood. I have enough to go around if I have to tie one up for him. So which good cause do you want to donate to this year ? Besides Team Bipolar. Probably need to donate to the "Get Lee a cryin' towel" cause you gonna need it.. I remember spending your entry fees several times. How many times have you spent mine ? I owe you another one anyways for getting me up to early for your state shoot.